Travel consultant Julia discovers that eating vegan in Japan is not only possible, it’s pretty darn delicious! Here are some of her top tips for being vegan in Japan, and a few favourite dishes from her recent trip. If you’re reading this, you’re probably wondering if it’s possible to follow a ‘strict diet’ – such as a vegan, vegetarian or gluten-free/coeliac – in Japan. After all, allergies and dietary restrictions seem to be such an alien concept over there! As a proud and passionate vegan traveller, and a big-time foodie, my recent experience shows you can have a fantastic (and tasty) time without having to compromise with popular Japanese ingredients like dashi (fish stock). 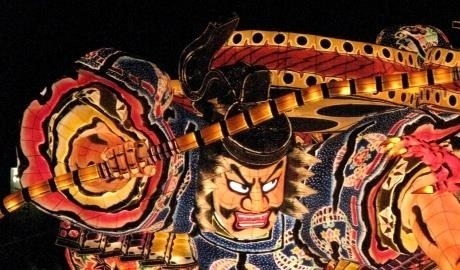 I spent 3 weeks exploring Honshu – from the big cities to the small rural towns – and ate to my heart’s plant-based content. If you share my resolve or have dietary restrictions for health reasons, it is possible to still indulge in top-class Japanese cuisine. Here are just a few of my top tips! If you are vegan or coeliac, you’re probably already quite accustomed to navigating tricky situations when it comes to eating out. Researching restaurants in each area you travel to in Japan is essential and, in many ways, an adventure of its own. Google searches of local vegan restaurants, tools like Happy Cow, and social media channels are a great way to find up to date information and recommended restaurants. I also found myself striking up conversations with locals and getting personal recommendations from people with the same dietary restrictions. Top tip: Check if you need to make a reservation. ‘Specialist’ vegan/vegetarian/gluten-free restaurants tend to be quite small and may need calling ahead before turning up. Your travel consultant or hotel concierge will be happy to do this if asked in advance. 2. 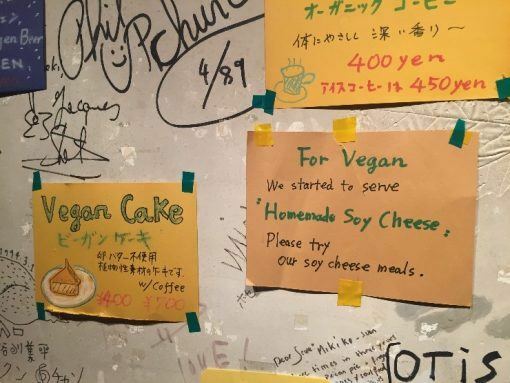 Saying “I am vegan” will not do the trick in Japan! You need to explain what this means and, more specifically, what you can’t eat – this is more challenging if you do not speak the language. A dietary sheet that translates ‘dairy’, ‘eggs’, ‘gluten’ and ‘meat/fish’ is not just handy but crucial when you’re on the go and want to take a chance on a promising eatery. Top tip: Even if you see something on the menu that would otherwise be vegan, double check to be sure! A Japanese curry marketed as a ‘vegetarian curry’ included meat when I checked, so be clear on these details with restaurant staff before ordering. Adzuki red bean flavoured vegan ice cream! While travelling in Japan, you’ll likely take many long train, bus and car journeys. The biggest challenge for people with dietary requirements is not having much choice from convenience shops when in transit. Knowing where to go and what you can have makes the experience much easier. I recommend plain, seaweed or plum-filled onigiri (available in FamilyMart, 7/11 or Lawson), Soyjoy bars (banana and white chocolate options are vegan-friendly), most salads (without salad dressing), fruit pots and mixed-nuts to keep your energy up. I’d also recommend bringing snacks from home – these will be your saving grace when you’ve had one too many seaweed onigiri! Top tip: Maruetsu are a chain supermarket that sell baked sweet potato for 170 yen (roughly £1.20/$1.55), apples for 130 yen (90p/$1) and other fresh goods worth stocking up on before a long train ride. On a plant-based diet, these offer the best source of fresh nourishment and vitamins! Google the nearest option to your hotel and make a quick trip there before heading to the train station. 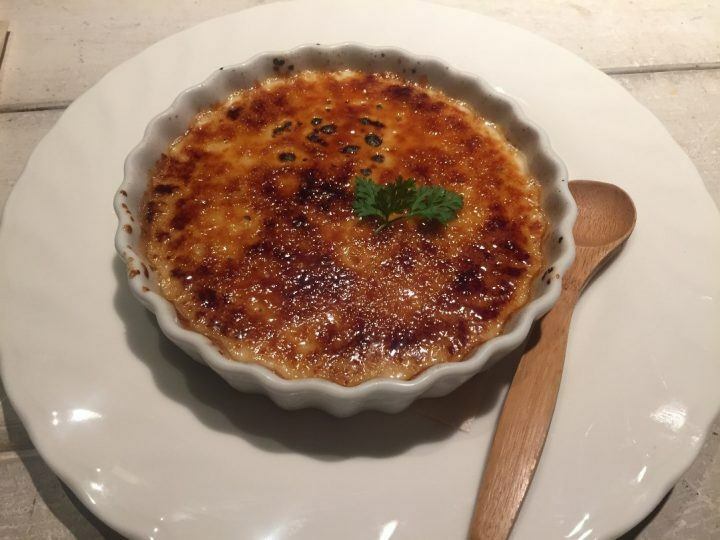 There’s no point sugar coating the fact that it will not always be an easy experience for travellers with dietary restrictions, especially in rural Japan where there are fewer restaurant options; but with a little forethought, it is possible to have some amazing food experiences in Japan. Hungry? Us too! 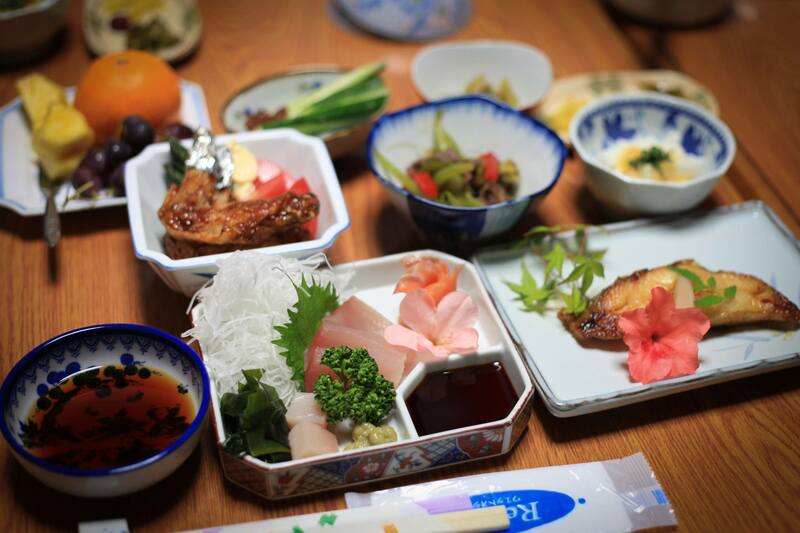 Don’t let dietary restrictions hold you back from having a tasty time in Japan. Having arranged thousands of trips, our Japan travel experts will be happy to help you on your (plant-based) way.